As a busy mum who doesn't have loads of 'me time' available, I try to find products that will get me looking semi-human as quick as possible. Straightening my hair is one of the things that pains me so much as I have really thick hair and I just don't have the time to do it all of the time. 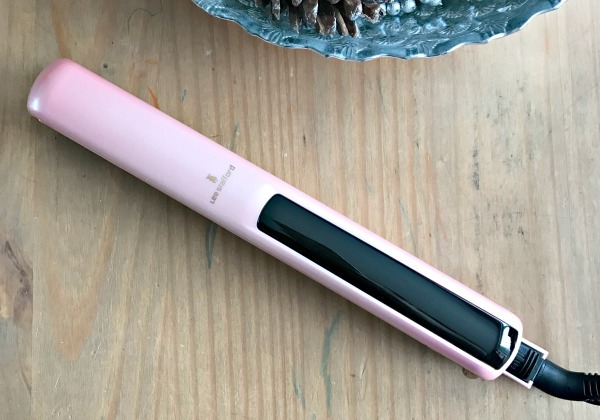 I was recently sent the Lee Stafford Coco Loco Irons to try out and they have made my straightening time so much easier and have made my hair fell better too. This is down to the ceramic plates on the Lee Stafford CoCo LoCo irons that have been infused with coconut oil which keeps my hair looking sleek, smooth and shiny. 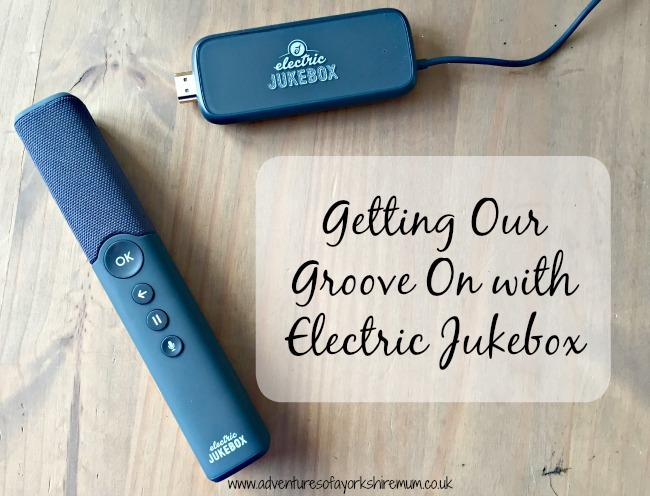 I love listening to music and it's often that I'll have the music channels on, or will be listening to the radio whilst cleaning, cooking, or doing anything to be honest. What annoys me though is that you can't pick your favourite music. There's quite often times where I'll flick between stations to find a song, or they have ad breaks which are just plain annoying. So when I had the chance to review the Electric Jukebox, I jumped at the chance as it means that I can listen to my very own favourite tracks with no breaks and only the songs I want to have on it playing. When it comes to clothing for my sons, I like to be a little different. I hate that people try to dictate what they can and can't wear. I just want them to be comfortable and, for J especially, I like him to wear cute patterns and designs. 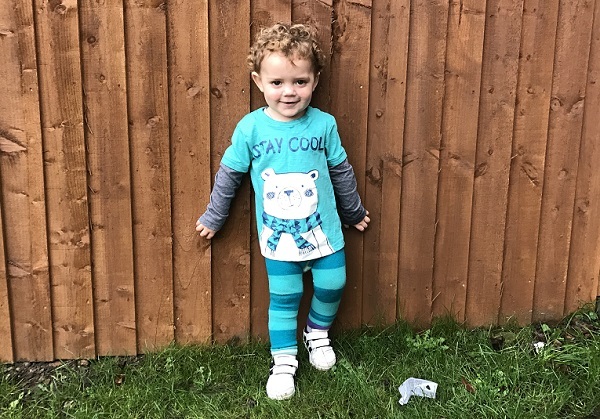 So when I saw Blade & Rose and found out that you could get leggings, and not only were they beautifully designed leggings, but they were perfect for boys too, I couldn't wait to get a couple pairs for J to wear. Generally, children do not know much about spending and saving money as well as the value of money unless they are taught. As a parent, it is necessary to teach your child how to spend wisely and save money for future use. These are crucial life skills you should teach your kids earlier in life. 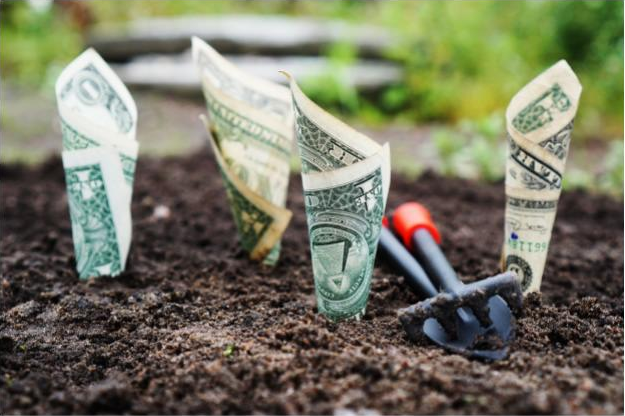 The concept of managing money is one of the most important skills that every child should possess even before progressing to pursue formal education in schools. Many people are in bad debts today because they were not taught the art of managing their money wisely in early stages of their lives. If you want to prevent such an occurrence in your child’s life, the following tips can help. Urinary incontinence is an issue that people keep hidden. Embarrassed that they are unable to control their bladder, up to six million men and women in the UK try to manage their incontinence daily. HARTMANN Direct, online suppliers of incontinence products for women and men that make managing incontinence much easier understand that it can be a sign of other problems. You assume, for example, that small leaks of urine are common and a perfectly normal sign of gaining. It doesn’t have to be because with exercise and, in some cases medication, incontinence can be an issue of the past. It's not often that we get some time alone, just my husband and I, so when my parents said they'd look after all three boys over night on my husbands birthday we decided that we will take this chance to go away for the night and spend some time together. After looking around and changing our mind a few times, we decided that York was the best place to visit. With so many historical places - such as York Cathedral - to see, places to eat, drink and shops to go crazy in, plus it's only half hour away on the train for if we need to get home quickly. When it comes to Valentines Day, it can be hard to work out what we really want. We are all different so when one woman says that they'd love a romantic meal and a trip to the cinemas, I'd say that I'd much prefer to have a bath on my own and as much chocolate that I could stuff in my face in one go. I mean, having a nice bath with no kids joining me, no rubber duckies attacking me and no splashing would just about make my day. Now if I had a glass of wine in hand and a few candles loitering around, that would be perfect to me. Going away somewhere for a break is one of those things that makes life a little easier. If at all possible, it is something you should do more than once a year. If all you have each year is one holiday, you spend the rest of the year either waiting for it or getting used to the fact that the next one's forever away. Just getting out for a change of scene is something we all appreciate. It's always pleasant to get away for a family holiday - when you spend a lot of the year working the chance to spend time with each other is welcome. With that said, there are some sights to see that may not be appropriate for the younger members of the party. It would be a shame to miss them completely though. As a parent, I take way too many photos. I mean, there's not a day goes by that I haven't got my phone out and pointing towards one of my children. To be quite honest, that was the whole reason I started my blog - to have somewhere to store and show off all their photos. Somewhere that the kids can access one day and see everything that we have done together, all of their memories in one place. I try to capture every moment, not just the main ones. So, along with newborn photos, their birthdays and their firsts, I have a plethora of group shots of them all together (with at least 2 of them smiling each time! ), funny poses, sweet moments and way too many holiday snaps. A cluttered home makes for a cluttered mind. But what if you don’t want to get rid of all that extra stuff? Being creative with your storage methods can help you to conceal everything in your home and keep things neat and tidy, eliminating the need to upsize or part with your possessions. Here are few creative storage methods that you may be able to try out. Conservatories and orangeries are excellent additions to any home. If you have the space for an extension, building a conservatory is one of the best ways you can use it. During the summer, you can use it as a space between the inside and outside. In colder weather, you can still keep it warm and enjoy your garden without having to go outside. If you decide you want a conservatory or orangery, you need to think a bit about the design of it. One particular style might come to mind, but perhaps the traditional conservatory look isn't for you. You can consider some different aspects to design a conservatory you love. Once you have decided you want to move property, it’s easy to rush to put it on the market. But to ensure you are making the right decision and don’t end up losing out on your equity, you need to wait before you put it on. After all, there might be a few things you can do to ensure your family gets as much as possible to put towards your new home. Therefore, here are three essential things you need to do before you say goodbye to your home and put it up for sale. The first thing you should do when you decide to sell up is check how much homes are going for in the area. After all, you want a good idea of how much you will be able to sell your home for. Therefore, look online on sites like Rightmove. You can search your postcode and then check how much properties are in the vicinity. If the houses are not going for as much at the moment as you were hoping for, it might be worth considering putting your home up for sale at a later date. After all, house prices are constantly rising so you should get a good offer for your home in the future! And remember you can always get a free valuation from an estate agent, so you know how much your home is worth. That way, you can make a decision on whether it’s worth uprooting your family. Being a mum to 3 boys, there is loads I can tell you about having sons and just how weird and wacky, yet wonderful it is. 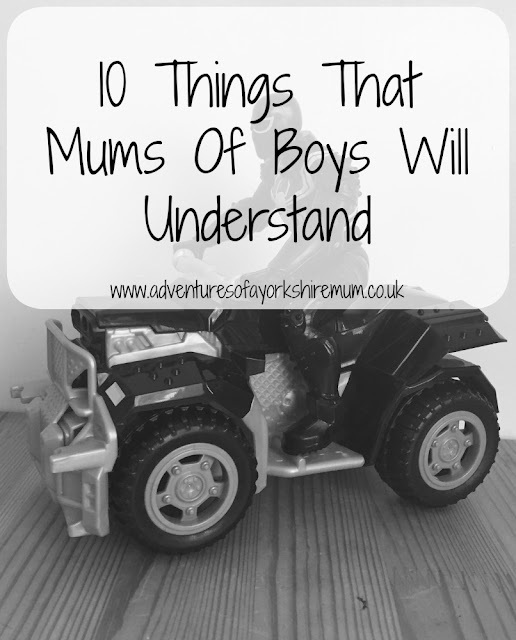 So these are my 10 things that mums of sons will know... *Now I know that some of these can also class for girls but I don't have any so am basing this on my experiences of myself growing up versus my sons now. Yes, this had to be number one! From the moment they are born, they will pee everywhere. When you're changing their nappy, they'll pee on you, on themselves, on the floor, in their mouths! Then at potty training stage, they love learning to wee standing up, but this then becomes extra fun to see where they can hit with said pee and you'll end up cleaning your bathroom daily, if not more! If you are lucky enough to start the year with a little extra budget or if you are looking for ways to invest your money, you may want to consider a change of décor for a modern home interior that is at the top of trends and sophisticated style. Indeed, changing your interior décor is something that you will need to do regularly as this keeps your house looking and feeling fresh and exciting, even after many years living in it! A change of feeling in the house doesn’t mean that you have to throw everything away and start fresh. You can add some clever decorative touches to change the ambience in a room and create a dynamic energy in an old house. This year’s trend is set on grey, so here are some the best ways of introducing this neutral shade into your home. When you have a family, your travel priorities change. Before, you might have been interested in the hottest destination, or the best views. Now, it’s likely that you’re more interested in family-friendly locations and entertainment for your children. It’s not always easy to find a holiday destination that can please everyone, even when your first family holiday is done and you’re starting to feel like a pro. But, you have to admit, you’ve probably already dreamt of the destinations you’d love to treat your family too. If that’s the case, then why not start saving for it now? Even if it takes you years and years, here’s a little inspiration to keep your mind ticking as you wait. As a parent, the one things I have regretted thus far, is not having been able to take my children abroad. Okay, T did go to Menorca when he was a baby, but since then, since having 2 more children, we just haven't managed to great out of the UK. There are many reasons for this - money, choice and security. It's not an easy decision when there are so many variants to choose from. Just finding a hotel that is family friendly and in a great location for children can be a task and a half. I don't know about you but most days, I don't feel like an adult at all. I sit and sort through my bank statements, pay bills, sort stuff, and wonder just who had the stupid sense of putting me in charge of all this stuff. 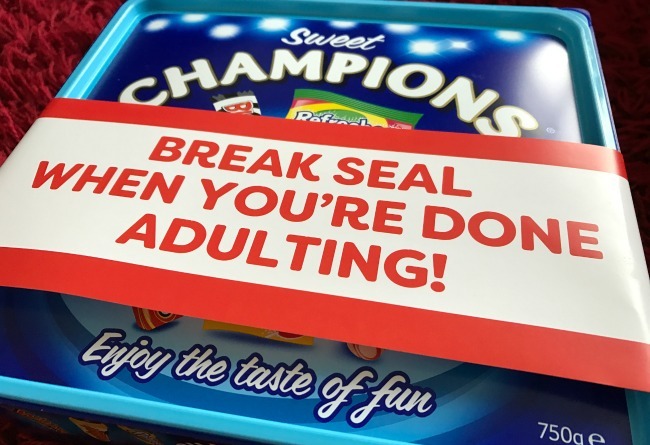 And it seems that I'm not alone as a recent poll by Sweet Champions found that adults don't feel like grown-ups until the age of 33 and frequently partake in behaviour akin to a teen or someone in their early 20s, suggesting we really are a nation of Kidults! As a busy mum, I don't often have hours spare to go to a salon and have my hair coloured, lightened and treated, so I opt for home colouring and pick out a colour to suit me. I do actually prefer it this way as I can usually put the colour on and then do some writing before it's time to wash it off, saving me time and money. I do wonder sometimes though, just what this can do to my hair. I mean, having those chemicals on my scalp every 6-8 weeks can't be all that great I shouldn't imagine. 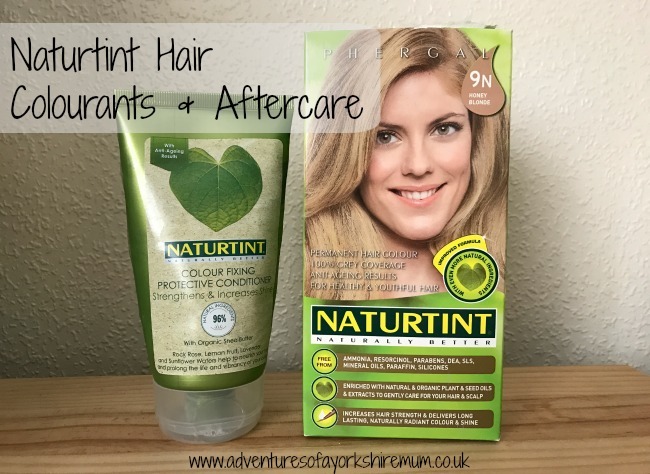 And so when I was asked to give Naturtint - a pioneering new hair colourant formula which is now ‘naturally better’ and enriched with even more natural ingredients, I said yes immediately. Top Pieces Of Advice When Creating Your Kid's Dream Playroom In Your Property! I don’t know about you, but my child’s toys end up everywhere. In fact, it’s hard to find one room which escapes being invaded with toys. And the main reason for it is because their bedroom is too small. So you end up with the toys around the house to compensate for the lack of room. But if you want to stop this from becoming an issue, you should consider making them a playroom. That way, they can keep all their toys in the separate room, and it can be a great place for them to go with their friends during playdates. However, there are some things you need to know before you create a playroom. Therefore, here are some top pieces of advice when creating your kid’s dream playroom in your property. In the world of superheroes, their powers comes in many forms. Super-strength enables them to hurl cars over their heads and the ability to fly, or to run faster than the blink of an eye gives them the chance to save the world before we even know anything is wrong. With all those flashy powers, glitzy lifestyles and heroic antics, the normal aspects of a hero's life are sometimes overlooked. I mean, consider the demands of a superhero's clothing - dashing to and from crime scenes, running through fire and kickboxing with villains must take its toll on those outfits. And, what kind of shoes should they wear to be able to fight bad guys in style? Labels: Brantano, Brogues, Footwear, Knee-Highs, Super Hero. When we started doing up our garden last year, I knew that I wanted to be able to plant some flowers throughout the months so that our garden would be bright and floral year in, year out. I am quite fussy though and didn't just want a whole host of different planters dotted around that didn't suit or match each other. So matching sets it was then. I came across the Rattan Plant Pot 3 Piece Set from Rattan Direct. 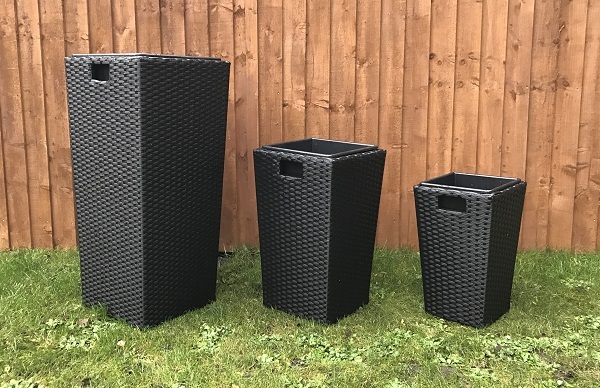 Coming in a range of different colours, I chose the black set as I knew that those would look beautiful in the garden, filled with flowers. Buying a new house is exciting, getting your moving date is exciting, the actual move is...stressful. More stressful than you can imagine, especially if you’ve never done it before and you have a family in tow. But does it have to be this way? The answer is: yes, it does have to be stressful! But it doesn’t have to overwhelmingly stressful. Take our tips outlined below and you’ll make the move to your new home as smooth as possible. When you’re a Mum, there is nothing that congratulates you more after a tiring day than a good night’s sleep. Whereas sometimes it feels like you could lie down on a bed of a nails just to get some shut-eye, most of the time it is harder to try and rest your head due to the lack of routine that comes with having kids. Whilst it may seem that the children are in some sort of order with mealtimes and bedtimes, Mums are suffering from insomnia more than ever, for a wealth of different reasons. One of the main contributors to not getting a great night’s sleep is the introduction of technology into the bedroom - and not in a good way. Whereas a scroll through your emails or social media may feel like a wind-down to you, your brain is staying alert to help you process the bright screen and the information that it’s being presented with. Essentially, you are keeping yourself awake for longer. Try leaving your phone downstairs or on the other side of the room when you go to sleep - the further away it is from you, the less likely you are to reach for it. For many it has become a force of habit to check the time on their phones whenever they stir in the night, but consider purchasing a good old-fashioned alarm clock to rely on rather than lighting up the room with your phone. Even trying it for just one night could show you how different your sleep could be. I don’t know about your family, but in my house, it can sometimes be a struggle to get the kids away from the TV and their computer games. What is it with kids and technology - why do they love it so much? As a parent, it can be worrying when your kids would rather spend time cooped up indoors rather than outside being active. As children ourselves, most of us spent our time building dens, playing outside and riding our bikes, but today's kids are growing up in a whole different world. Moving house is a lot of hard work and time and cost. But there are also a lot of things about the move that people overlook or even aren't aware of. That's why it’s important for you to make sure you understand what these important factors are, and that you don’t ignore them. Here is a list of some of the important aspects of moving house that you absolutely must not forget about or ignore! It’s a common thing when moving house to want to take charge of everything yourself. This is natural, and it’s something that is important to take charge of. However, you have to remember that there is a lot involved, and you run the risk of becoming overwhelmed. Don't try to do everything yourself when it comes to moving. There's no harm in asking for help, and many of the professionals out there can do a lot to make this move better for you. Try to do the minimal amount you can get away with doing. It’s really important that you try to get help when moving and hire removals experts. This is going to greatly reduce the stress and strain on you and you family. Do you ever worry about money as a full-time mum? I know I do because I’m constantly worried that one day I’ll look in my account and there won’t be enough to get to next payday. If you have the same fear, you need to think about how to stay on top of your spending. It’s important that you don’t fall into the trap of forgetting about your finances as a parent.